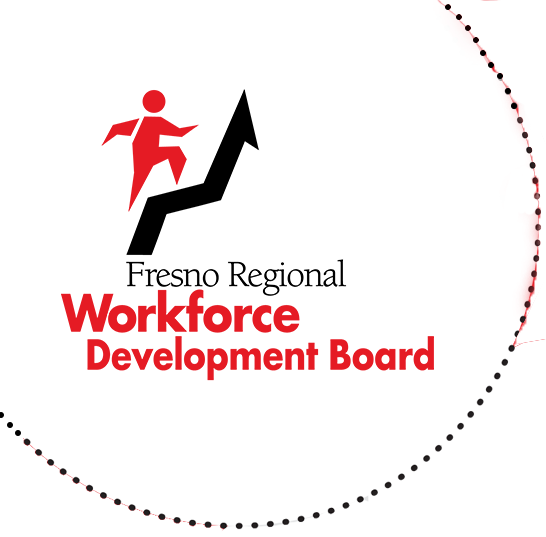 The Fresno Regional Workforce Development Board (FRWDB) is accepting applications to expand the California Statewide Eligible Training Provider list (ETPL) of training providers operating in Fresno County. The training programs must be in locally or state defined demand occupations. Training programs must achieve a minimum 70% entered employment rate or higher in the training occupational area within two years of nomination and maintain that rate every year thereafter. Qualified Training Providers will be included on the statewide list and become eligible to receive referrals of individuals eligible for subsidized training under the Workforce Innovation and Opportunity Act (WIOA). It is required that Training Providers be accredited by a State of California recognized accrediting organization before any application will be considered for nomination. If your school is not a public education entity or a facility providing a Department of Apprenticeship Standards (DAS) registered apprenticeship training program (www.dir.ca.gov/das/), then you must also be registered with the California Department of Consumer Affairs’ Bureau of Private Post Secondary Education (www.bppe.ca.gov). Training Program Expense Detail Sheet (see link below for form) for each training program. Send the documentation package via email to ETPL@workforce-connection.com. FRWDB will determine the eligibility of each program(s) in accordance with the State of California Directive(s) and our local procedures. Inclusion on the statewide and local ETPL does not guarantee your school or training program will receive referrals from Fresno County WIOA clients. Our policy drives for informed customer choice when choosing a school and training program. Our participants will choose the school and training program based on their own research and needs to ensure their success. The final decision to award a training scholarship is based on the results of a Fresno Regional Workforce Development Board panel interview with the participant. If you have any questions, please send an email to ETPL@workforce-connection.com or call 559-490-7100 and ask for the ETPL Coordinator.